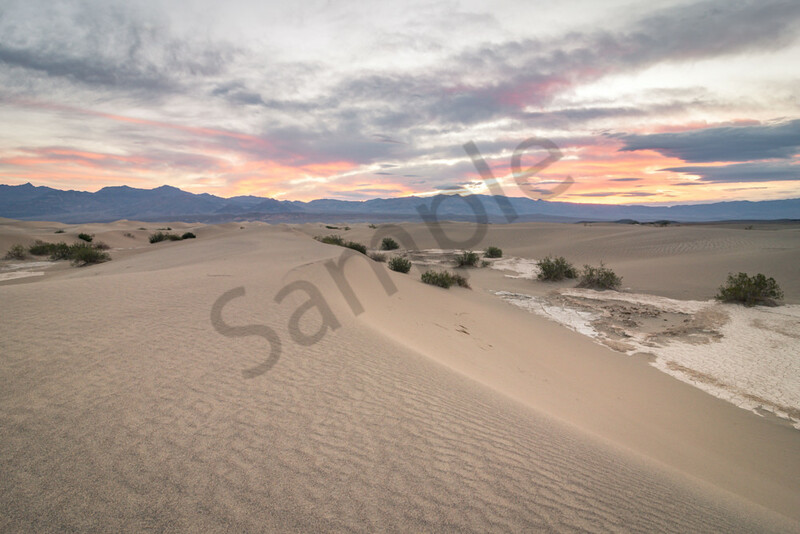 Death Valley is the largest U.S. National Park outside Alaska at 3.4 million acres. Nearly 1000 miles of paved and dirt roads provide access to locations both popular and remote. Over 91% of the park is protected as officially designated Wilderness. That wild country includes low valley floors crusted with barren salt flats, rugged mountains rising as much as 11,000 feet, deep and winding canyons, rolling sand dunes, and spring-fed oases. Whether you have an afternoon or a week, careful planning will help make your visit safe and enjoyable.